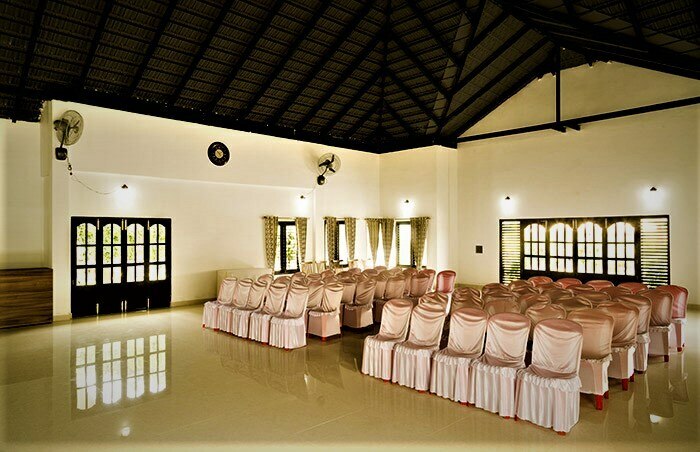 Our Banquet Hall includes Indoor and outdoor spaces named Citrus and Lotus respectively. Be it a celebratory private function or a corporate event, our Banquet facility is well-equipped to handle it all. 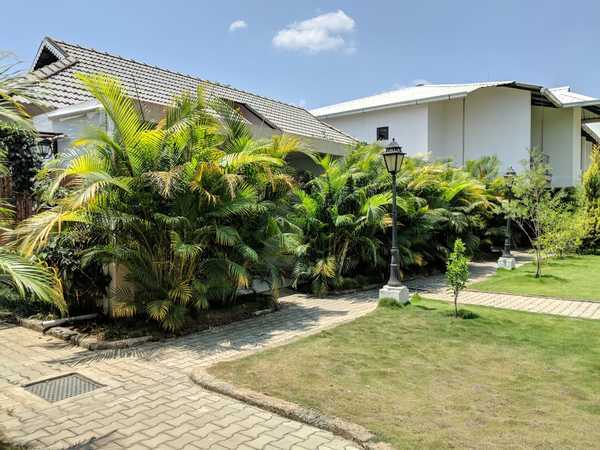 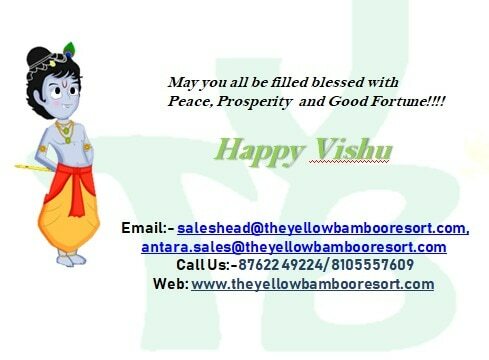 With modern day equipment, customization seating arrangement and a seating capacity of over 300.The Yellow Bamboo resort, one of the luxury resorts in coorg will be a great venue to host events.